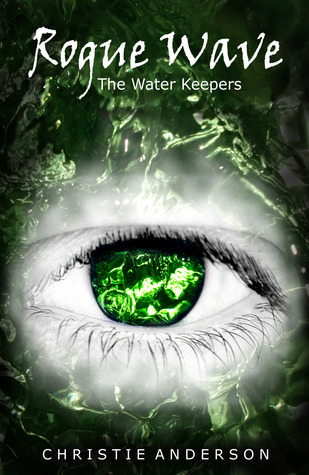 Seasonal Reading Challenge Task: #30.4, Option A – Read a book with the word “water” or a term for a body of water in its title/subtitle or series title. Variations that preserve the meaning of the word also work. I’m not going to include the blurbs for all three books for this series, but if you are interested, you can see them on GoodReads (book #1, book #2, and book #3 here). Here’s the jist. A young girl named Sadie lives in California. 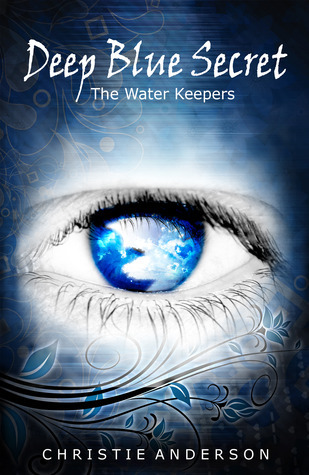 One day she meets a young man named Rayne who saves her life several times. 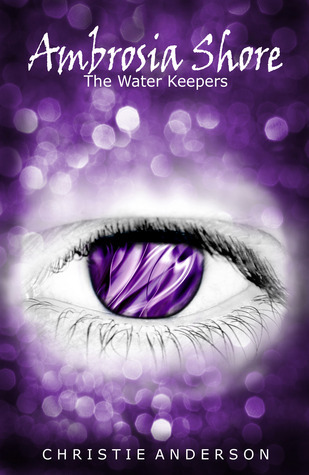 She learns that he possesses something called Healing Water that has miraculous healing powers that are somehow connected to a strange birthmark Sadie has had all her life. Sadie’s life and identity are soon turned upside down. You find out that Rayne is from a whole other world and Sadie is connected to it as well. There are people who have it out for Rayne and for Sadie’s family. My main complaint about this series is that Sadie is one of the least curious protagonists I’ve ever seen. You don’t really learn about the over arching story world until book two, but Sadie seems to accept Rayne’s existence and false explanations at face value, without trying to dig and find out more. I would have preferred to learn about Rayne’s world (called Ambrosia), or at least something deeper than what we got. Books two and three were much stronger than book one, and if I wasn’t as keen to finish series that I start, I don’t know if I would have kept going. I will say that if you can get past book one, books two and three are really, really good. The series isn’t complete yet and unfortunately, there is no information on book four anywhere that I could find. The good news is that Deep Blue Secret is still available for free on Amazon. I found it through BookBub.